In 2009, WaterColor and Seaside joined together to round out the year with a midnight display of fireworks displayed over the Beaches of South Walton. Unbeknown to many, there were other fireworks closing out 2009, in the way of real estate sales in South Walton. Many people focus on big displays such as a real show of fireworks, but bit by bit, they are missing smaller signs of life in the real estate market. WoW! 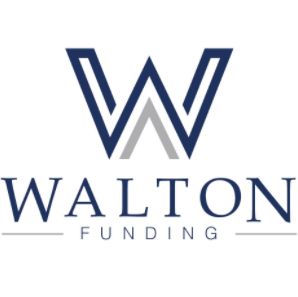 There are several graphs to look through in order to get the full picture of real estate sales in South Walton. The graph above shows the South Walton 2009 sales quantities compared to 2008, for Homes, Condos and Townhomes. As you can see, sales quantity in 2009 was far ahead of 2008, and for the year, it looks like the reported totals are 33% higher than 2008. December finished strongly, coming in slightly behind the best month of the year, June. The largest growth in quantity of sales took place from June through December. Looking solely at the yearly comparisons for the month of December, there are reported to be 87% more sales in Dec 2009, compared to Dec 2008. 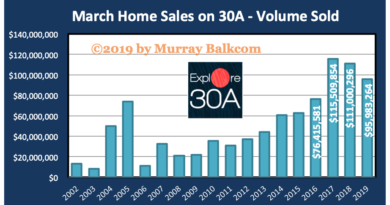 The graph below shows a different aspect of sales, the total dollar volume of sales for homes, condos, and townhomes located in South Walton. Comparing 2009 to 2008, we see that August began the transition when the monthly sales (dollar volume) was higher in 2009 than 2008. We had a moderately slow start to the year, but buyers seemed to come out in the second half of 2009. Adding up the sold dollar volume for the year, we finished 2009 with just over $600,000,000 in sales, which was about $1.6 million more than 2008. Dollar volume of sales reported for December 2009 were 30% greater than December 2008. It is also worthy to note that sales, both quantity and dollar volume, were higher in Dec 2009 than the previous month, Nov 2009. The two graphs below show the sales quantity in quantity sold and dollar sales volume in a linear graph. The graphs show some leveling off in the last six months, for both quantity of sales and total sales dollar volume. What prompted the increase in sales quantity and dollar volume in December? Could it be price? The graph below shows that the median sales price decreased sharply from $350,000 to $315,000 from November to December. December is somewhat an exception, but for the last six months, mostly, we see some leveling of the median sold price. This stabilization of median sold price appears to be the greatest since 2003. We will know that answer only in hindsight. It is good to see some stabilization in sales, but there are many other factors which will determine the future, such as interest rates, inventory, mortgage reductions, government incentives, major storms, stock market activity, etc. There is no way anyone could ever be certain of when the bottom hits the market when it actually happens, and run away from anyone who tells you they know for sure. If you are looking to buy a property, like the property, and can afford it, there are some good buys here and there. Murray Balkcom, GRI, REALTOR is a Sales Associate with The Premier Property Group. 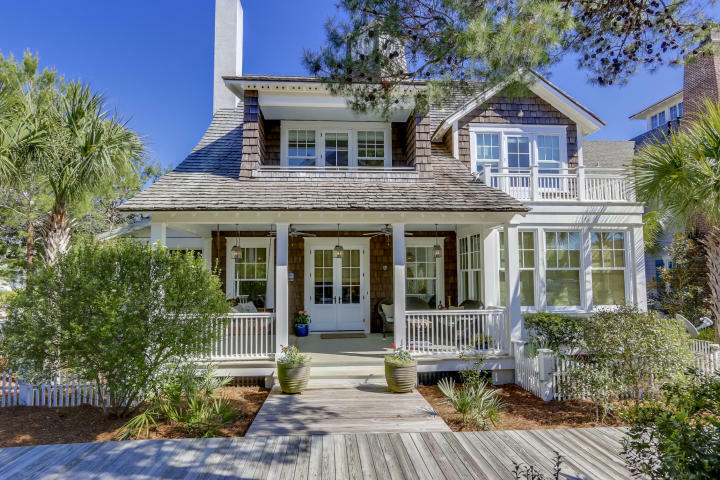 To subscribe (FREE) to receive real estate updates for South Walton, as they happen, go to www.dreamBIGproperties.com and look for the button in the upper right corner (below the header photo), and enter your email address. You will be asked to confirm via email. The majority of the data in this report comes from the Emerald Coast Association of Realtors and is thought to be reliable, but not guaranteed.